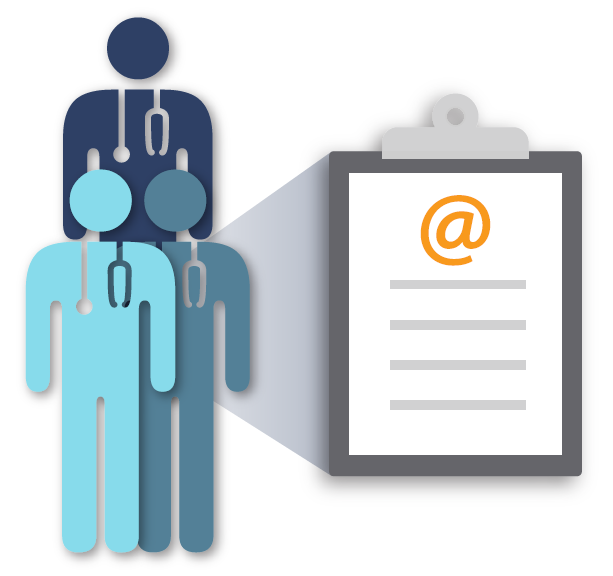 Looking for Medical Email Lists? Connecting with medical professionals on their terms means putting your message within easy reach. You need valid professional email addresses just to start the conversation. After all, if your email is not delivered, neither is your content.